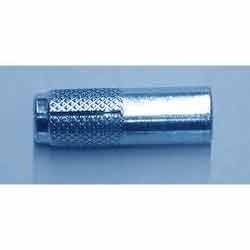 Manufacturer of a wide range of products which include flush anchors, drop in anchor, drop in anchor bolts, anchor shell, drop in anchors with knurling and bullet anchor fastener. Backed by rich industry experience, we are offering our clients an excellent quality range of Flush Anchors. Provided in proper packaging, the offered flush anchors are manufactured using best grade material keeping in mind requirements of our clients. Our offered flush anchors are tested by our quality controllers upon various parameters for assuring the quality. 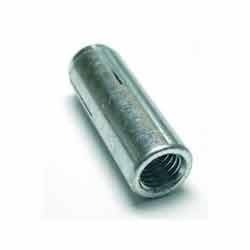 We are counted amongst as the noteworthy manufacturers and suppliers of Anchor Shell. The anchor shell offered by us is use in solid and hollow concrete. 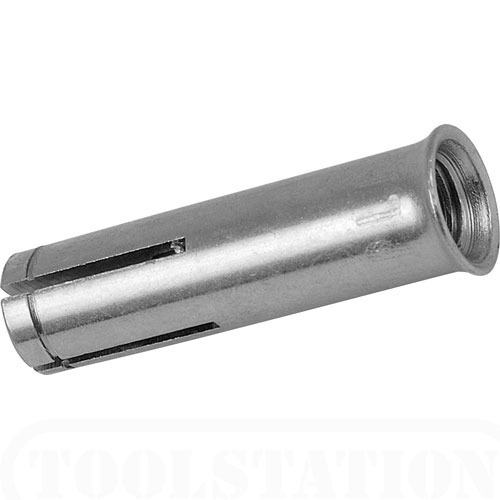 This anchor shell is manufactured using top notched quality material and latest technology. 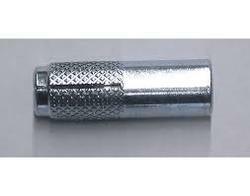 Additionally, this anchor shell is broadly demanded for industrial applications owing to their high strength. 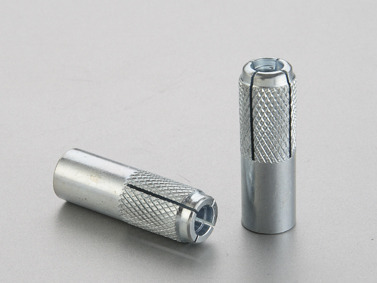 Our domain expertise has enabled us to come up with an excellent collection of Drop in Anchors with Knurling. The offered range is manufactured keeping in mind the requirements of customers. Optimum quality material that is sourced from certified vendors of market is used in the manufacturing process. Looking for “Drop In Anchor”?